Sesame Street: 1 2 3 Count with Elmo! 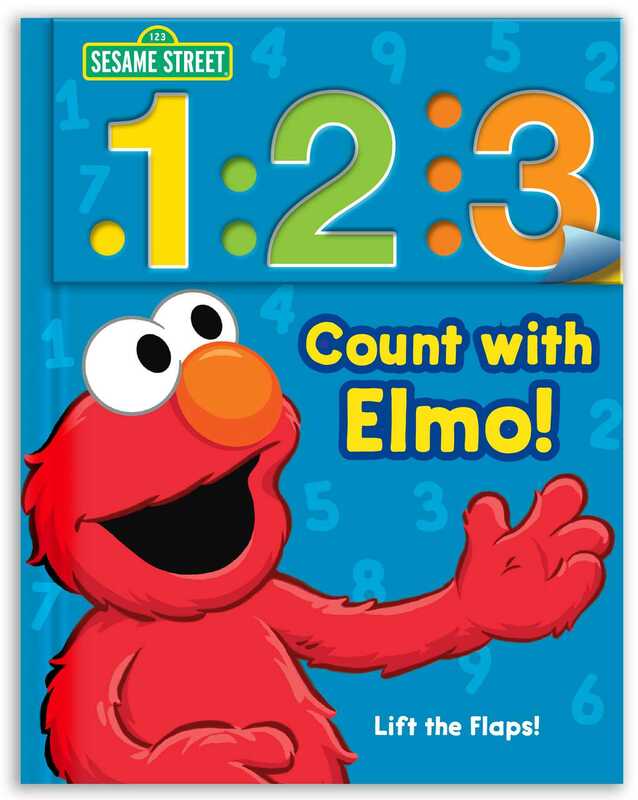 Featuring Elmo, and with interactive flaps to lift, this book encourages children to learn how to count! Every page holds a counting surprise in this bold, bright book with unique die-cut flaps! 1, 2, 3, Count with Elmo! teaches counting from one to ten. Book Cover Image (jpg): Sesame Street: 1 2 3 Count with Elmo!